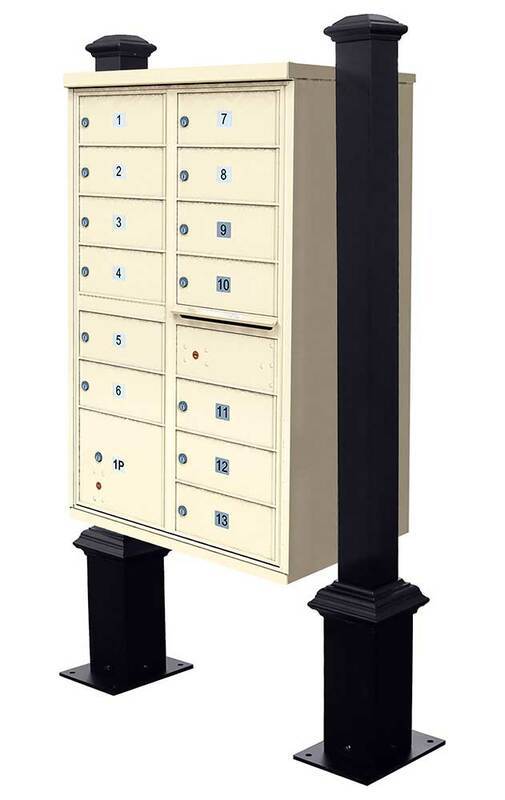 Add class and distinction to your community mailbox. Our sturdy four inch post will look great with your chose of finials. Durable aluminum construction with black powder-coated finish will last for years.